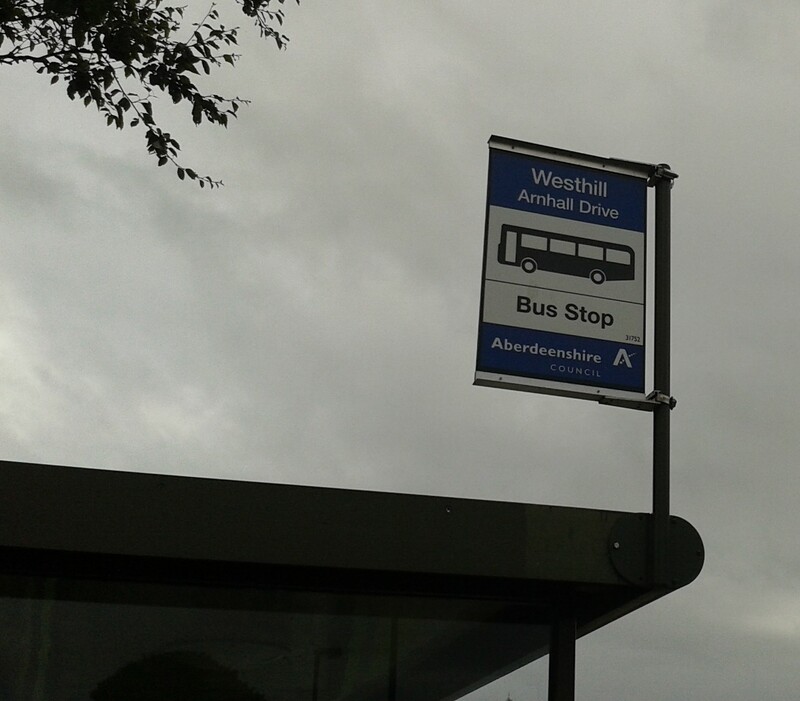 FOLLOWING THE CONSULTATION conducted earlier this year, Stagecoach North Scotland have announced that there will be a significant timetabling change for buses in Westhill. Timetabling changes will commence on Sunday 16th August 2015. 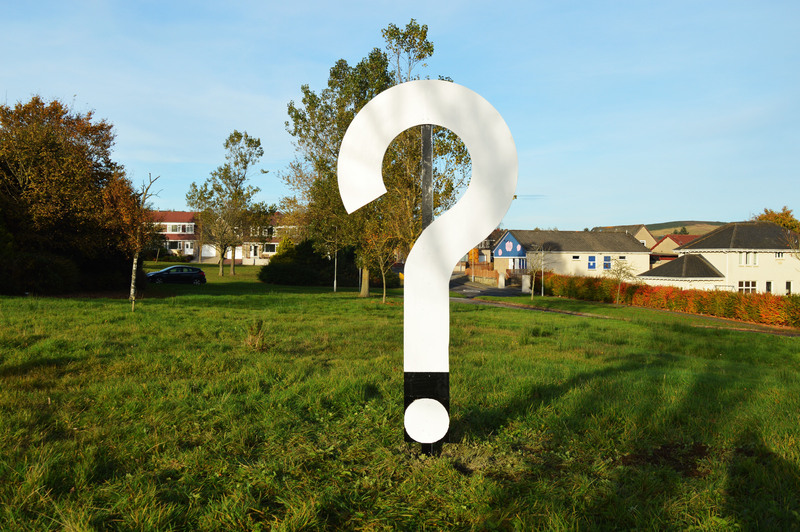 This shake-up of buses in Westhill includes the termination of the 218 route which ran from Elrick to Forresterhill and a re-routing of the 210 service which does not pass through Westhill. Following heavy demand for increased service provision to Hilltop and Hillside, the new Westhill service, the number 16 bus, will operate between Hillside and Broadstraik on a more regular basis than the 218 currently operates. The X17 main service will largely operate as it currently does but with a slight timetabling change. Regular commuters and leisure users should download the revised timetable from Stagecoach’s website. The X18 service will now operate through the Kingswells Park and Ride and past Forresterhill. For Westhill residents using public transport to visit Kingswells or Forresterhill campus, they may use this revised service.